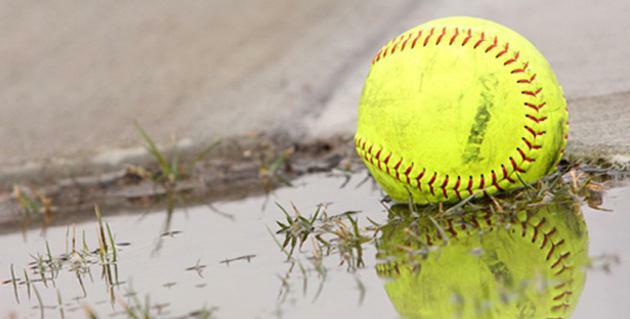 We will be hosting thirteen tournaments in the 2017 softball season. If you are interested in participating in any of these tournaments please click on the one you are interested in and it will give you updated information on the tournament you have selected. If you have any tournament questions please click here for a quick response to them. You may also call (209) 986-9547 and leave a message, but this may take longer to get your questions answered. 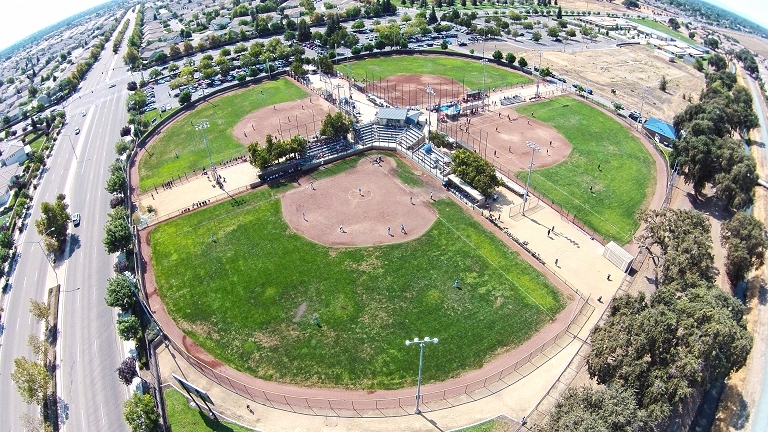 Youth Sports of Stockton, Inc., formally BRAT Youth Sports,will again be hosting a few tournaments this season. While we are not directly involved or affiliated with them, we certainly do support their goals and will make an effort to assist them whenever possible. You may even see some of our staff volunteering at their tournaments. We strongly hope you, too, will support them. 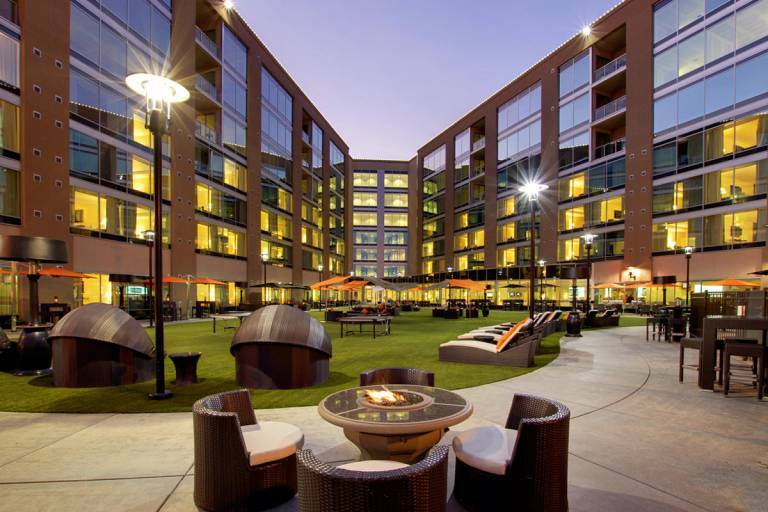 Again, for this year, 16U, 18U and Gold teams are no longer required to play in Nor Cal Pre-Qualifiers. You can now play where the best teams play and get the competition that you want before qualifying for Nationals. 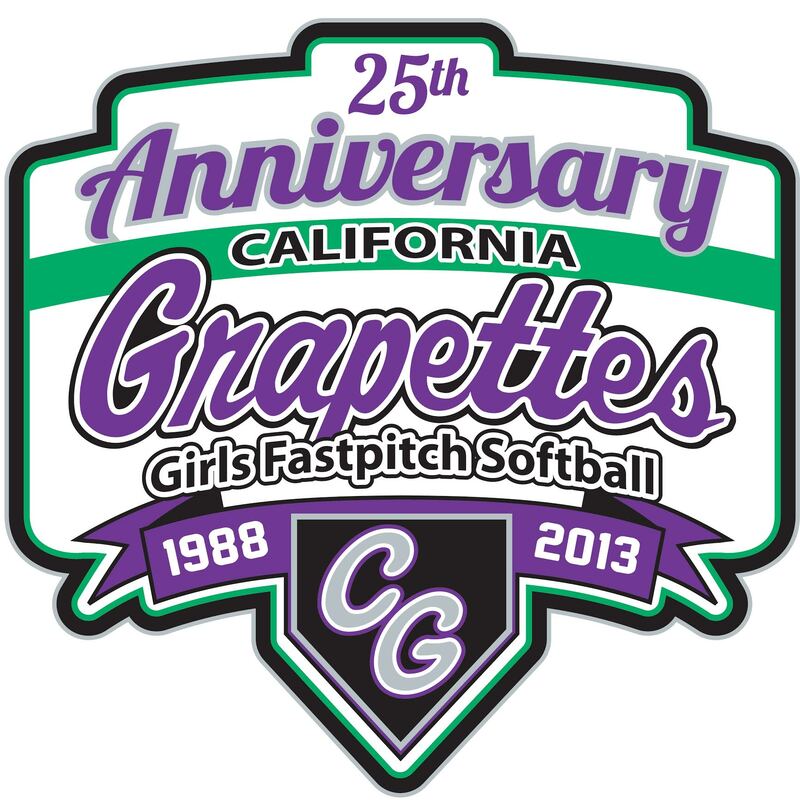 Grapettes Softball Tournaments, Showcases &amp; Friendlies are PGF sanctioned and insured! ©2019 California Grapettes Girls Fastpitch Softball / SportsEngine. All Rights Reserved.